Nebula and galaxy are two differing things that are present inside the universe we live in. Often the understanding of a nebula is confused with other features of the space, particularly of a galaxy. This article highlights the differences between the two. The word nebula is a Latin word which simply means a cloud. However the role of the nebula is not just this. Nebula is a cloud of interstellar dust and other ionized gasses particularly helium and hydrogen. A galaxy on the other hand is a huge collection of stars that are held together by gravitational attraction. A galaxy contains star systems, star clusters along with interstellar dust. One of the basic differences between the two is their size. The size of a galaxy is generally many magnitudes higher than the size of a nebula. Secondly, a nebula is present inside a galaxy. A galaxy however cannot be contained within a nebula. When a lot of mass accumulates within a nebula the gravitational attraction increases and the nebula collapses to form a star. This does not happen with a galaxy meaning that the galaxy as a whole does not collapse to give birth to a star. Galaxies exist in different shapes and sizes and also with varying brightness. They are thus classified based on these factors. Generally they are classified into three broad categories: (a)spiral (b) elliptical (c) irregular. Nebulae are also generally classified on basis of their structure. There classifications are however different than those of galaxies. 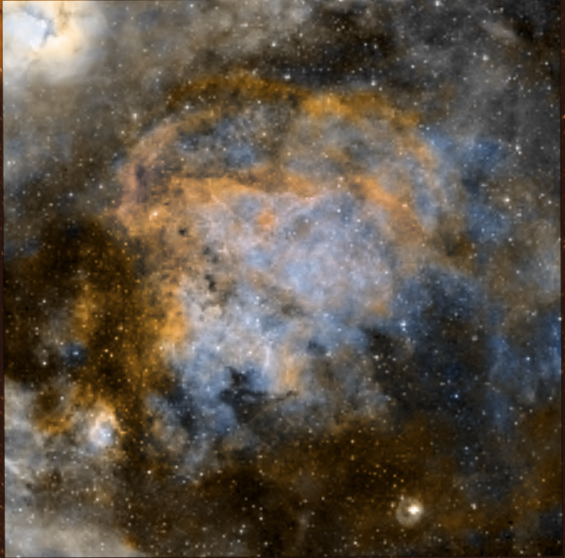 Mainly nebulae are categorized in to the following four types: (a) emission nebulae (b) HII regions (c) supernova remnants(d)dark nebulae. Although it may seem ironic but in addition to nebulae being formed at star birth they can also be formed when a star implodes. A galaxy however is not formed during such an implosion. Another difference to note is that galaxies generally have a longer life span than that of a nebulae. This is because a nebula is just one thing in a vast galaxy that can constitute up to more than millions of stars. The life of a galaxy is thus connected with the lives of all the stars within it. This also means that if a galaxy implodes, millions or billions of stars will die with it, but a nebula only results in one star death. Galaxies are also found in the space in forms of clusters or groups, no such pattern has yet been observed for nebulae. Galaxies and nebulae are different features of the vast universe that we live in. The main thing to note is that they differ greatly by their size and while, galaxies posses many stars, a nebula is just the beginning or end of one star. Nebula is a cloud of interstellar dust, while galaxy is a huge collection of stars. Size of a galaxy is much larger than size of a nebula. Nebula is present within a galaxy. Galaxy cannot be present within a nebula. Nebulae are classified into emission, HII region, supernova remnant and dark. 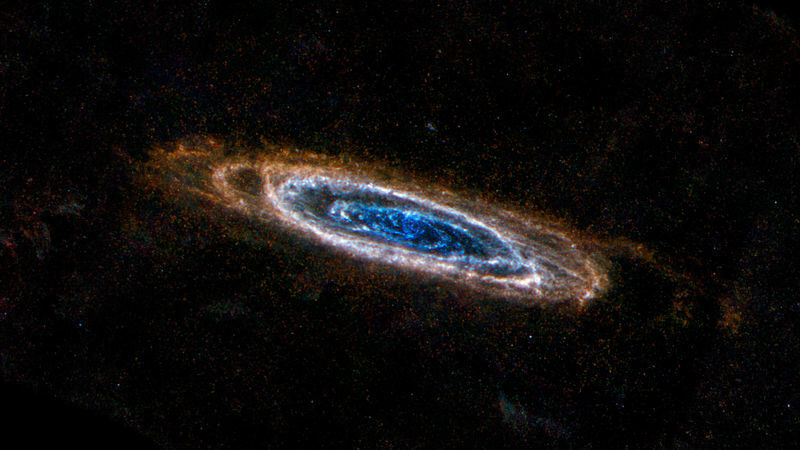 Galaxies are classified into spiral, elliptical and irregular. Galaxies live longer than nebulae. Life of several stars is connected to life of a galaxy while life of only one star is associated with a nebula. Galaxies can be found in clusters in space. marium. "Difference between nebula and galaxy." DifferenceBetween.net. February 19, 2014 < http://www.differencebetween.net/science/difference-between-nebula-and-galaxy/ >. may contain several GIANT stars vs just one.